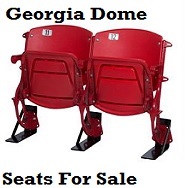 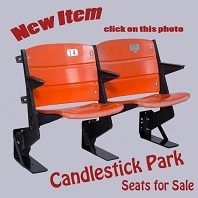 Stadium Seat Depot has Universal Aluminum Stadium Seat Bolts and Flange Nuts for purchase. 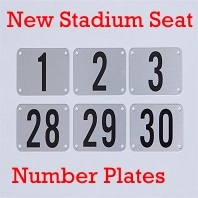 The Stadium Seat Bolts are 1/4" X 1 1/2" long and can be used on many styles of Stadium, Arena, Coliseum, and Ballpark Seats. 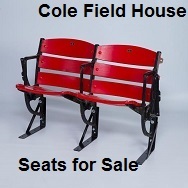 Any questions contact us at 888-789-5550. 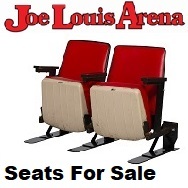 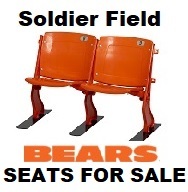 Included are 4 Aluminum Stadium Seat Bolts and Flange Nuts to replace or repair your Stadium Seats. 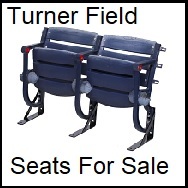 Included is a low/mid riser standard (blue) from Tiger Stadium.